Clarion Gaming, organisers of ICE Totally Gaming, the world’s largest event dedicated to the gaming sector, has taken the ICE brand abroad for the first time, seeing in the African market an opportunity to develop this quickly growing sector on the continent thanks to an investment in technology and infrastructure, as well as the creation of an appropriate legal framework. In this context, Spanish company MGA, headquartered at Parc Tecnològic del Vallès (Cerdanyola. Barcelona), as part of its commitment to opening new markets, has joined the adventure of exploring the sector on this continent to present their products, already consolidated on the Spanish market, and to search for alliances that enable them to distribute their portfolio and operate under the different local regulations. 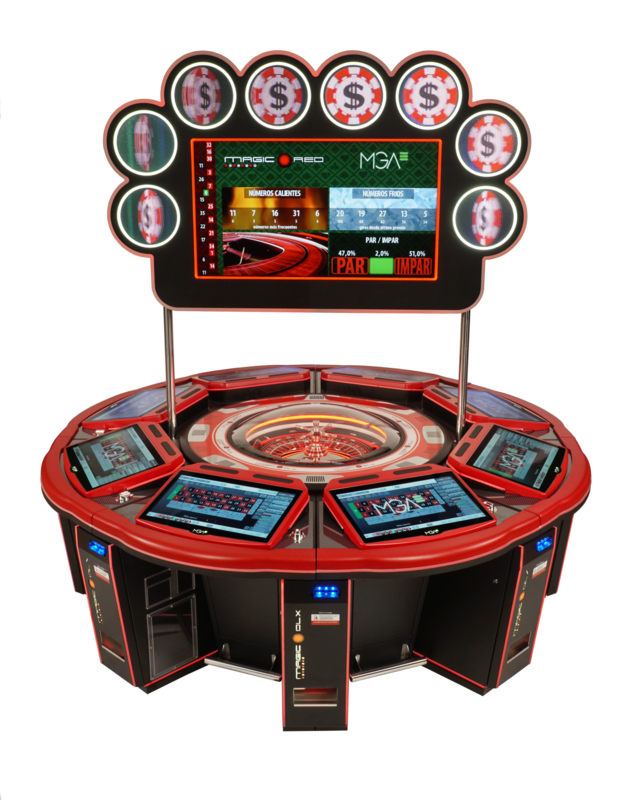 Roulette is MGA’s star product at this event, in both the most novel version (MGA Luxury) and the compact version (MGA Compact), but they will also present their latest Blackjack development for casinos at this event. MGA’s successful online gaming development division, MGA Games, will also have a significant presence, presenting their catalogue of games to this new market: “innovating also means searching for new challenges, and Africa could be just the new project to put us to the test,” says J. Antonio Giacomelli, general manager of the New Technologies Division. 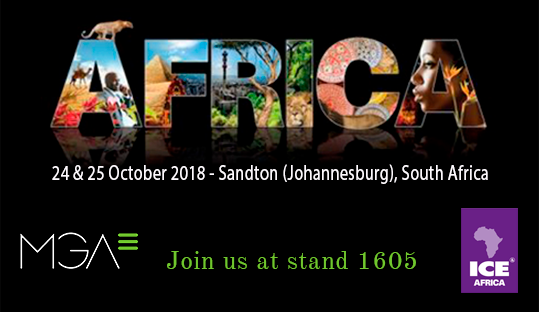 The MGA team, led by Industrial director Artur Porta, will be available throughout the event at stand 1605 at the Sandton Convention Centre (Johannesburg) to talk about the company’s goals. 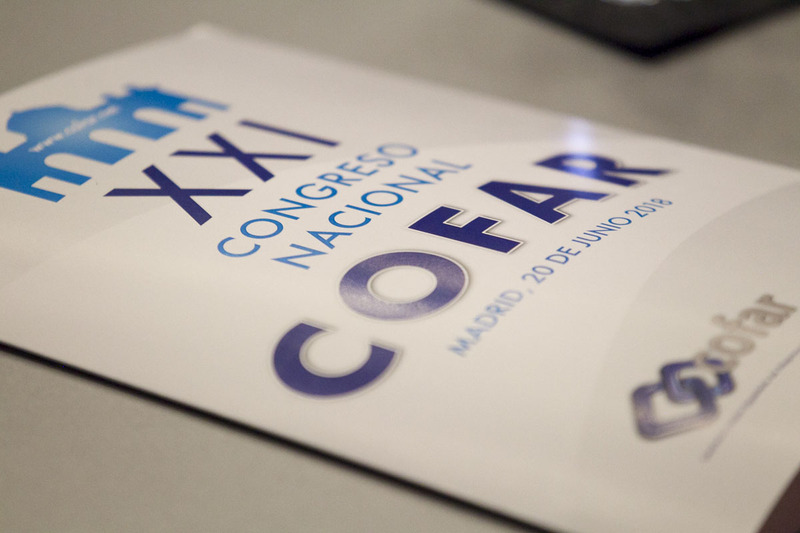 MGA is the leader in innovation in the gaming sector in Spain. 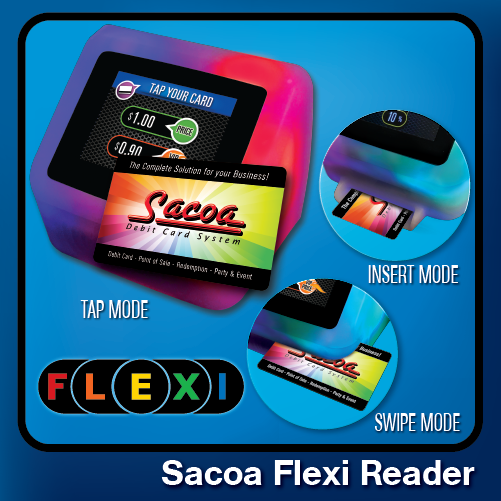 The Spanish company began operating over 40 years ago with the manufacture, distribution and operation of all types of recreational and entertainment machines. Today, it operates in nearly all gaming sectors in Spain, as well as on the Italian market, making it one of the leading companies in the sector. Aware that the gaming sector must constantly change, MGA created its New Technologies Division in 2001, to explore new markets and to develop new products based on software and technological innovation. With the start-up of the Goldenpark.es portal in 2012, followed by the Todoslots.es portal, MGA fulfilled its goal of joining the offer of online operators active in Spain.